GOOD MusicKanye West is on top with an album that’s new to many, but not all, of his fans. The Life of Pablo is number one on the Billboard 200 album chart after tallying 94 thousand equivalent album units, including 28 thousand pure album sales, for the week ending Thursday. 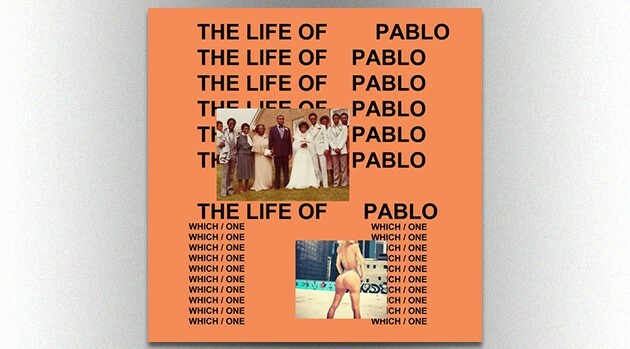 The Life of Pablo debuted February 13 on Tidal, but wasn’t available for purchase and on other streaming services until April 1.